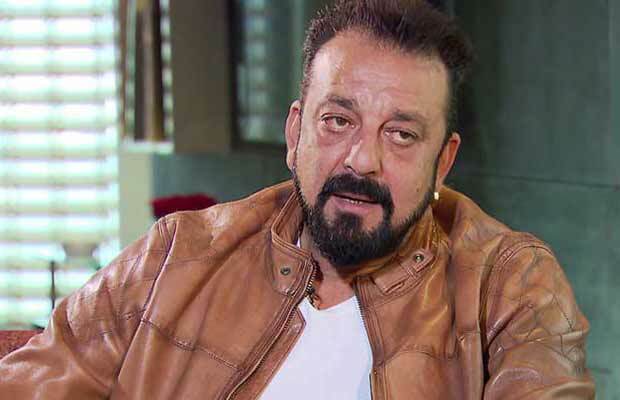 Sanjay Dutt who is currently shooting for Saheb Biwi Gangster 3, has a special connection with the state as he has shot for a number of his films across locations in Rajasthan. While shooting for his upcoming next, Sanjay Dutt reminisced his PK days as the actor shot in Rajasthan recently. After shooting his last two films in Rajasthan, Sanjay Dutt marks a hattrick of films in the royal state with ‘Saheb Biwi Gangster 3’. Next articleKatrina Kaif And Ranveer Singh Give A Thumbs Up To Vipul Shah’s Namaste England!